An aspiring professional golfer finds himself back on his reservation after he misses the cut at Q School, only to find himself on the wrong side of the law. It is then that he discovers a group of young rebellious golfers who share his passion for the game. 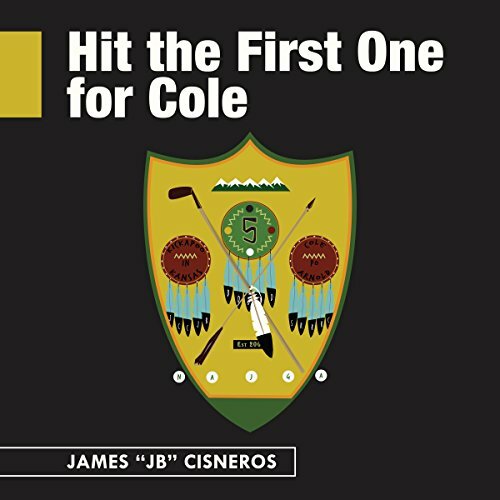 The rebellious junior golfers eventually form a bond through competition, understanding, and respect, as their young comrade, Cole Arnold, is tragically killed in an auto accident. If you have any questions about this product by James Cisneros, contact us by completing and submitting the form below. If you are looking for a specif part number, please include it with your message.